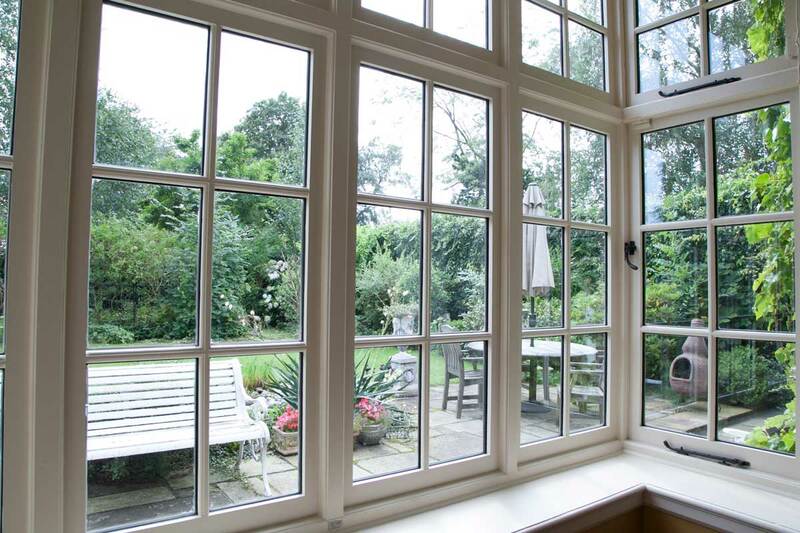 Whatever your style or age of property, our new casement window replacements are designed to enhance and replicate whilst giving maximum thermal efficiency and security. 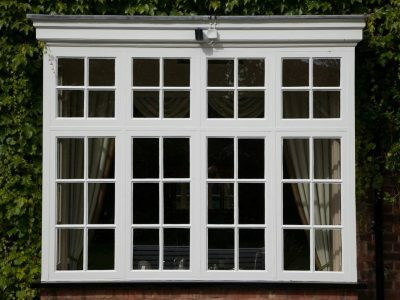 Using the highest quality materials our new casement window replacements can be fitted in a range of styles and materials, from our totally bespoke new hardwood windows, to our Unique Elegance timber alternative windows, allowing both commercial and domestic projects to be delivered to a range of budgets and detail without compromise. 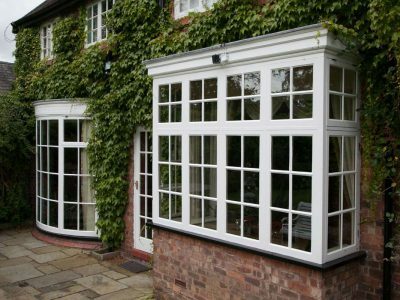 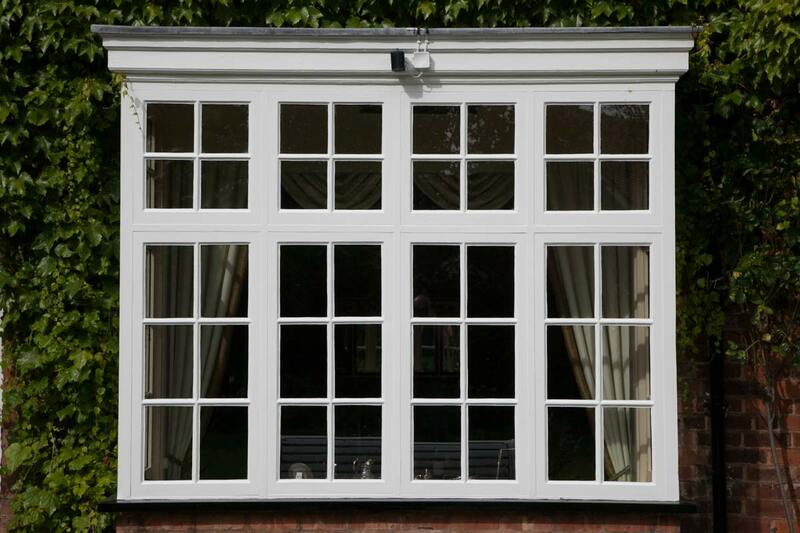 All new windows can be installed as a full replacement scheme or as part of a hybrid installation of both new replacement windows and restoration. 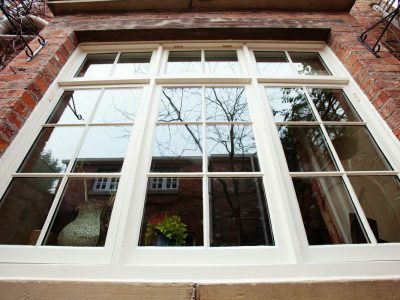 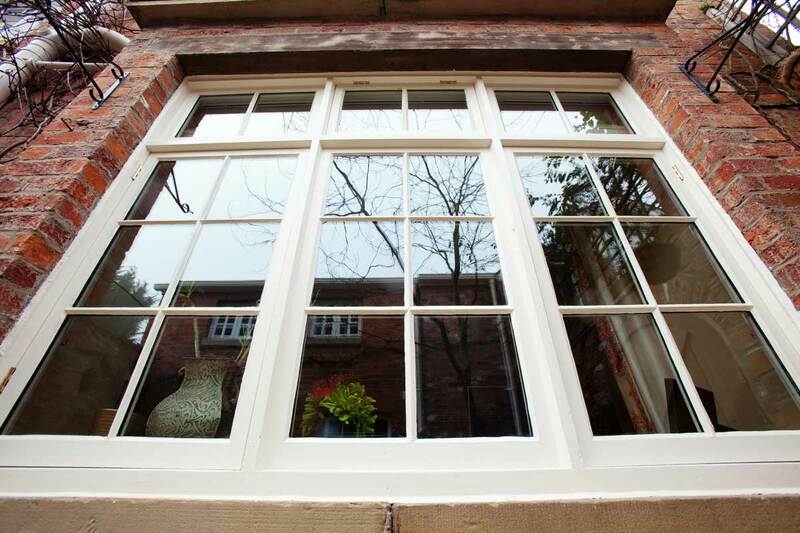 Existing period details and stained and leaded glass can be easily recreated to ensure the heritage of every window is retained for years to come, and most importantly ensuring that the style of your property is not compromised. 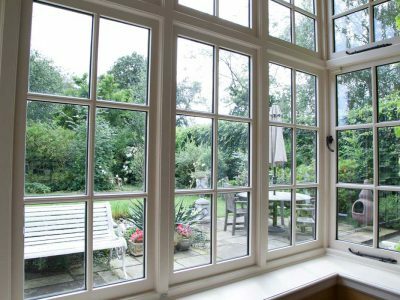 Sympathetically installed by trained joiners and window fitters, we offer an unprecedented installation and after care service. 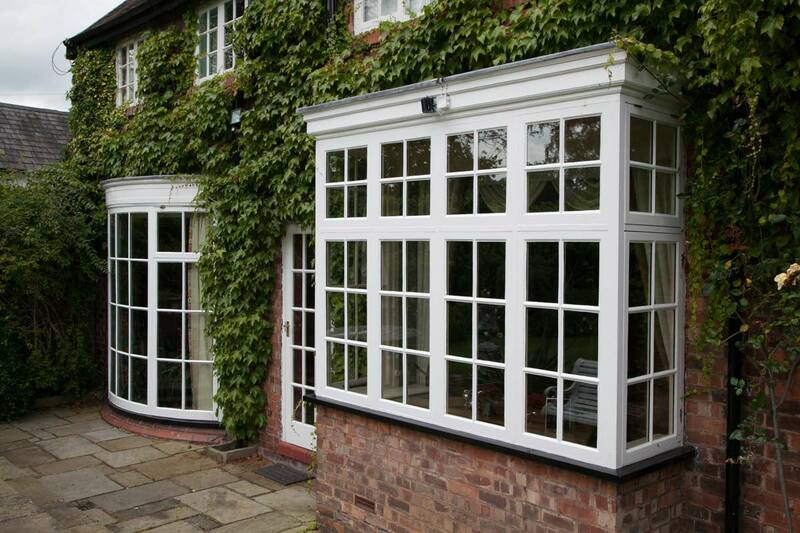 All of our installations come with a 10-year insurance backed guarantee.